We Can Save Your Business Up To 36%* On Your Business Electricity! If you’re looking for a company to find you a great business electricity comparison, you have come to the right place! Here at Exchange Utility, we work hard to make sure all of our customers get the right electricity deal for them and their business. Over the years, we have developed a strong reputation for finding a wide range of businesses great deals on their electricity, gas, and water rates. Regardless of what industry your business operates in, we will be able to search through a wide range of different suppliers and find a deal designed to suit you and your business. 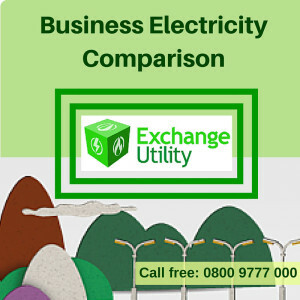 How Can We Help You Find a Great Electricity Comparison For Your Business? ✓ When you come to us to compare business electricity prices, we are able to get prices from the biggest energy suppliers in the UK. We can find deals from a broad range of companies so we can find the best deal for your business. ✓ Our account managers are some of the best in the industry. When you get in touch with us, they will be able to help you with everything you need from comparing providers to arranging an energy audit. ✓ When you get in touch with us, we will take all the stress of finding a new electricity deal out of your hands. From comparing prices to finalising a new contract, we handle everything for you so then you don’t have to worry about anything. 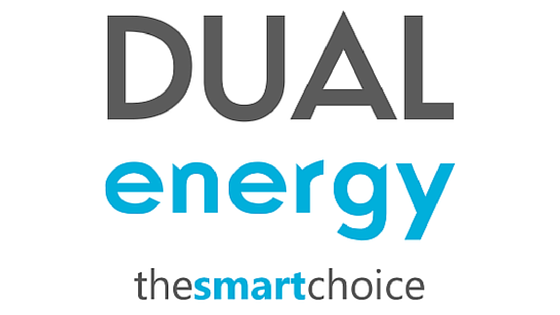 Have you heard about our business electricity comparison services yet? Join our many satisfied customers who we have helped with their business energy management. We have helped them to reduce business costs for their utility bills. 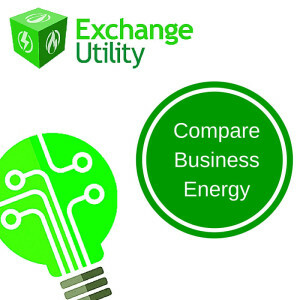 Take advantage of our business electricity comparison services and let Exchange Utility find you the best deal. We have helped thousands of customers save money on their business utilities. Whatever industry your business is in we can save you time and money. Our team makes it easier for you to source the best electricity tariff deals for your business with a simple phone call. Call us free on 0800 977 7000 for help and advice. We are confident of lowering your business utility costs and make it easy for you to switch from your existing business electricity suppliers. ✓ We check all the major suppliers to provide you with a quick price on your business electricity expenses. ✓ We have a team of expert advisors who have been in the industry for many years, helping many businesses save money. ✓ We use the latest technology available and combine our expertise to provide you with the best Utility Plan. ✓ We can also help reduce your costs for gas and water rates, in addition to electricity. ✓ We understand every business is unique and provide a tailored utility and energy plan. ✓ We can also help with site works, meter installations and bill validations. Give your business an extra boost with great savings on your business electricity tariffs. For a no obligation quote, give our friendly team a call for free on 0800 977 7000. Find out how much you can save with Exchange Utility. We will provide you with a hassle-free business electricity price comparison service. Whether you are looking to move business premises or just need to reduce your electricity business rates, we make switching easy! Make sure you can get the best deals on your commercial electricity rates today with Exchange Utility.